What Do We Want From a New Legend of Zelda Game on the Switch? The Legend of Zelda Producer Eiji Aonuma recently stated that he is intending to make one more game from his series on the Nintendo Switch console before it rotates out, possibly within the next five to six years. With a time frame like that, anything is possible, and the likelihood that Nintendo will try to capitalize on the popularity of Breath of the Wild’s formula is quite high. … but does it really have to be? Look, I can appreciate the popularity of Breath of the Wild. 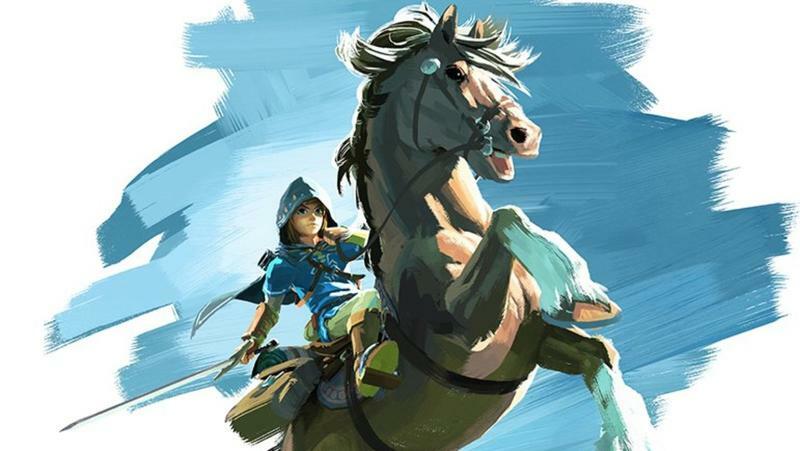 It’s always fun to see your favorite franchise modernized, a word I read as a game conforming to the standards around it instead of pushing ahead like The Legend of Zelda has always done, but any game resembling Breath of the Wild would ultimately just be another open-world, waypoint hopping, aimless sandbox sequel that will struggle to differ itself from every other game just like it on the market. Seriously, we have enough sandboxes in the gaming world at this point to make enough private beaches for every gamer on Earth. The Legend of Zelda needs to be more than just an Ubisoft tower climbing simulator or an Assassin’s Creed skin. 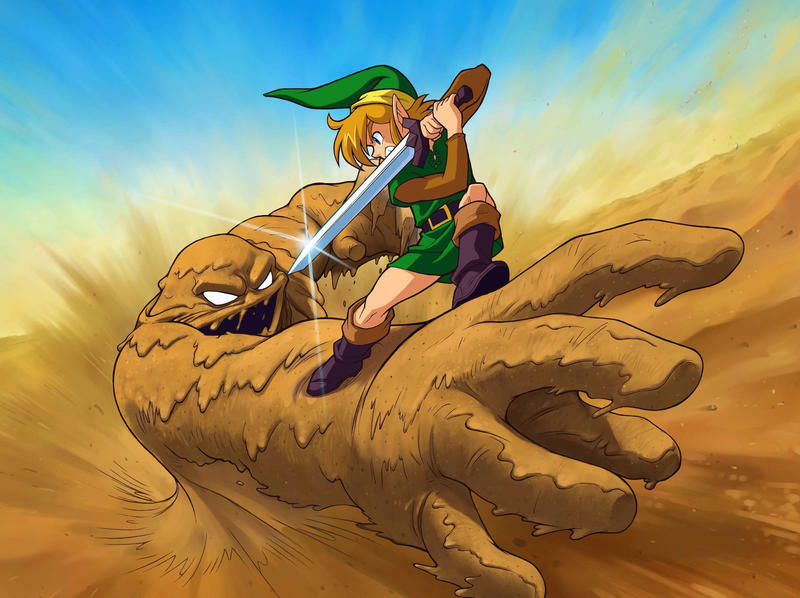 Can we try something different, or does every Legend of Zelda release from now until the end of time need to fall into this trap of being that one sandbox that does everything? Whew… With that off my chest, I have a few ideas on how I would like to see a Legend of Zelda game pop up on the Switch one more time. The classic, overhead Legend of Zelda style is timeless and open to an infinite number of possiblities. Since the original 1986 release, we’ve seen plenty of great ways to expand on the formula. 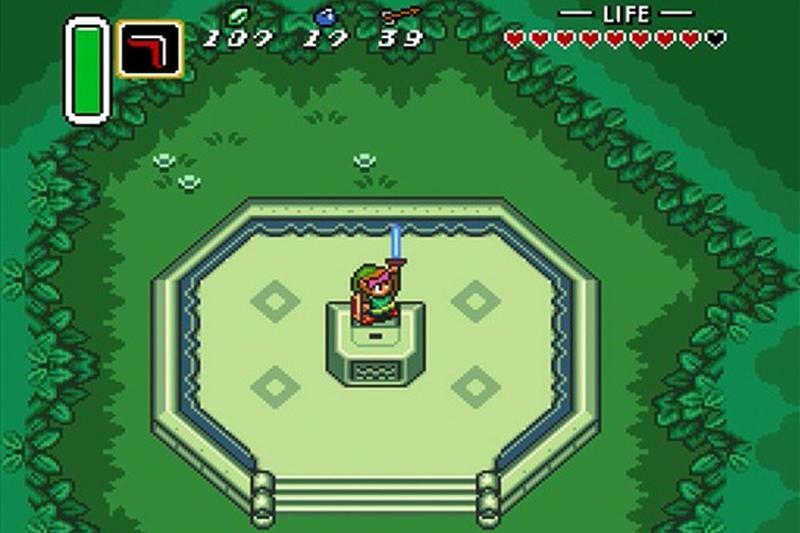 Link to the Past added the Dark World as a mirror of the light world, and it also set the standard for how to properly tell a story and set the pace of dungeons for the series. Link’s Awakening proved that even in the confides of a tiny handheld, the formula could produce an all-time great. The Minish Cap added a fun gimmick that rotated around size, giving a fresh look at the world, and likewise, the Oracle games added time travel and seasonal differences to the map to shake up the adventure. I’m going to skip those lame Nintendo DS games, but I give a full-throated approval to A Link Between Worlds for not only adding the fun “mural” gimmick but also, finally, creating a Zelda game in which the players can determine their own path through the game. No, Breath of the Wild was not the first to do that. Not in the least. Going back in time might seem counter-intuitive to a gaming generation obsessed with the future, but when a head is slammed against a desk enough, some good ideas are bound to leak out eventually. The indie market is loaded with inspiration on how to make a modern, overhead Legend of Zelda game. And if Nintendo doesn’t want to turn to the indie market for inspiration, even though they had no problem turning to the AAA market for Breath of the Wild, it can’t be that hard to freshen up a classic style that has proven time and time again to be a winner without sacrificing the spirit of dungeon crawling and tools that made the series what it really is. It’s been five years since A Link Between Worlds came out, and more than enough time has passed for a new game of its nature. The biggest challenge would be utilizing the unique hardware of the Switch, something Aonuma stated he wanted to do with the next game. Super Mario Maker was a nice, digital-age, streaming hit for Nintendo, one Nintendo quickly squandered by cracking down on the community that formed around it. What a shame. The actions Nintendo took following its release leads me to believe that the company never wants to do another Maker game unless it can dictate the distribution of fan videos and playthroughs on its own terms. However, don’t pretend for a second that creating your own Super Mario Bros. stages in classic 8-bit style didn’t inspire you to create that masterclass Legend of Zelda map you’ve always dreamed of. Imagine it, creating your own overworld map, laying out your own eight unique dungeons, putting the Ladder, the Power Bracelet, and the Raft to better use, retooling the way you obtain the Master Sword. Sounds like a surefire hit to me. No question, I would spend more time playing this game than I would any epic, 3D adventure with Link again. I’ve always preferred the overhead style anyway, and playing through an infinite number of renditions of the original classic would keep me busy until the end of my days. After nearly two decades of re-evaluation, a good many fans in the gaming community now hold Majora’s Mask in higher regard than they do even Ocarina of Time. Escaping the shadow of one of the most revered games of all-time is a task not many games are up for, but Majora’s Mask’s unique approach to uncovering its secrets and saving the world sets it apart as a misunderstood masterpiece of its era, one that has yet to be perfected, explored, or even replicated by Nintendo. Sure, the indie scene has had a ball with the idea, the most recent being Devolver Digital’s mini-hit Minit, but having that full-blown Legend of Zelda 3D adventure set to a time limit and repeated playthroughs would be very interesting, especially seeing how far the gaming world has come since this game sailed under the radar. If taking the high route and redefining the gaming industry is no longer in Nintendo’s goal with The Legend of Zelda, just create a hit they know will review well, clutter Twitch streams, reach as many gamers as possible, and ultimately make enough money to keep the company afloat again. Breath of the Wild did very well for itself, easily got enough Switch consoles off the store shelves at launch, and kept Nintendo’s profits where they needed to be to keep the company running for another half-decade. If Nintendo capitalizes on Breath of the Wild 2, that means more money for better Mario, Metroid, and other games. This comes at the sacrifice of everything I’ve ever loved about The Legend of Zelda, but seeing that my style is seen as outdated and will likely not be replicated again, I’m fine with that. I can play Link to the Past until the day I leave this Earth and remain a happy fan. The indie scene will fill in the gaps where new Legend of Zelda games would go… Hyper Light Drifter is on the Switch now! Go buy it!